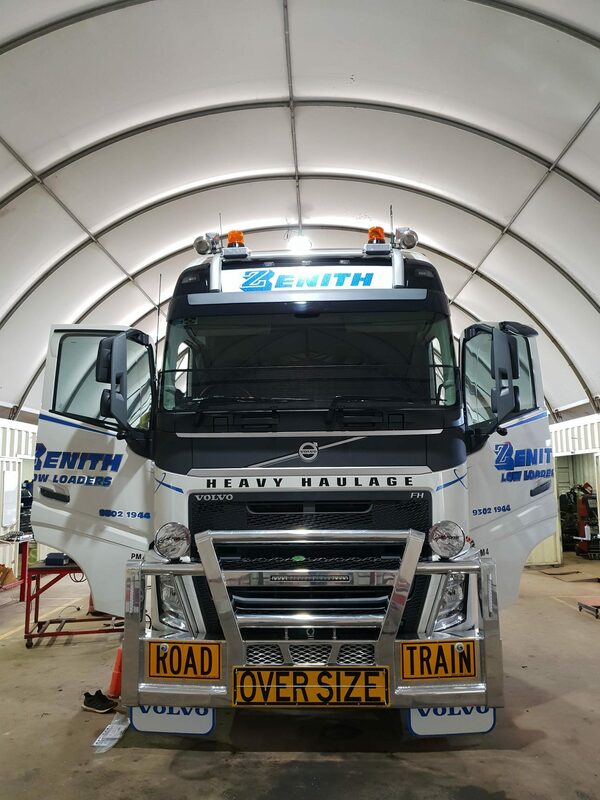 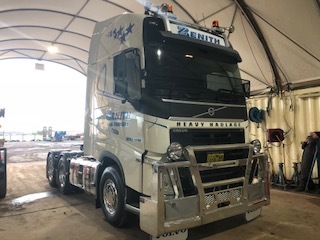 The latest addition to the Fleet for Low Loader services is PM 4 another 540 “series 4” Volvo which has replaced our old PM 4 a 2655 Mercedes Actros . That vehicle gave us exceptional service since 2012 lets hope its namesake does the same. One more Volvo will join the fleet at the end of July 2018 .